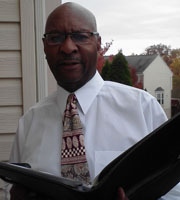 The leading home inspection company in the greater Baltimore area. 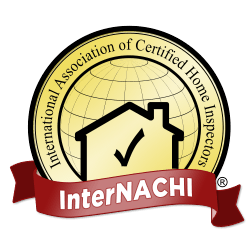 As a professional home inspector I will reduce the risks involved in one of the biggest investments you will ever make as a consumer for you and your family. My inspection approach will evaluate the condition of all major components of your new home, advising you what to replace, when to replace it and how to maintain all systems for maximum life and performance. You are invited to accompany me throughout the inspection, learning firsthand information about the potential home you are about to purchase. During this analysis you will be given very important information regarding the structural integrity of the roofing right down to the foundation walls, as well as the plumbing, electrical and HVAC system. Providing you as the client with suggestions and recommendations regarding any defective or inoperative mechanical equipment to further help in the negotiation process of making a sound decision to purchase a home having peace of mind. An inspection report will be presented to you upon completion of your inspection. Recommendations, major defects and or mechanical equipment are summarized within the report.